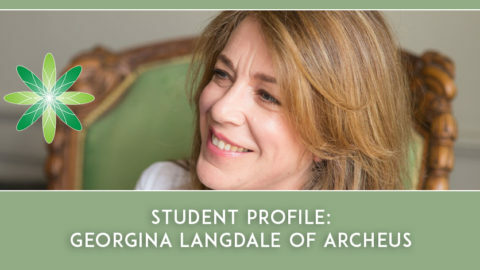 Our graduate interviews are our favourite blog posts because we get to talk to inspirational people all around the world and learn their stories. 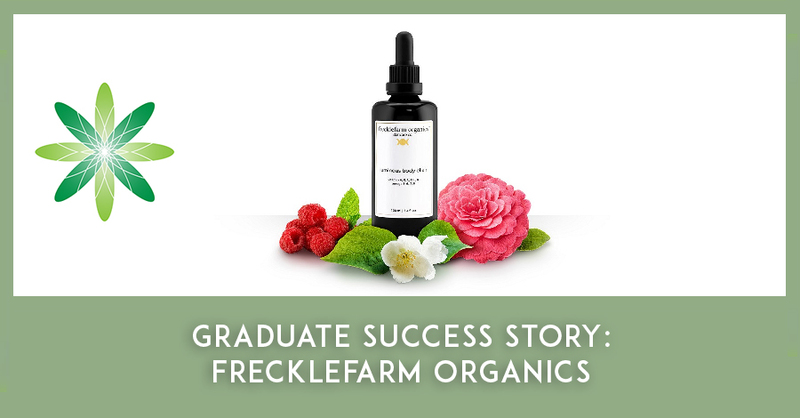 In today’s blog post we speak to Juliana Kuzminova from frecklefarm organics in New York, USA. 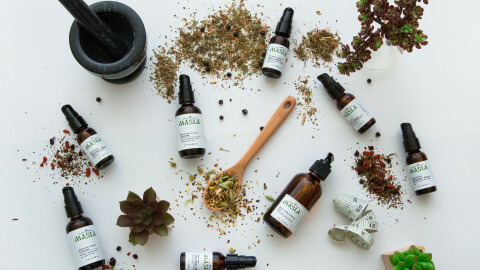 Juliana has been a member of the Formula Botanica community since 2013 and we love the gorgeous formulations she makes at frecklefarm organics. Hi Juliana, thanks for joining us to talk about your business! Can you please introduce yourself to our readers? My name is Juliana Kuzminova. I moved to NYC from Uzbekistan (Former Soviet Union) with my family when I was 11 and my interest in organic skincare formulation was born around that time. My aunt who moved with us, formerly a doctor, couldn’t practice in the US and was studying organic skincare formulation. My sister and I spent many hours making our own organic skincare with her and memories of us and the plant’s magical healing properties made a big impression on me. My aunt passed away a few years later after a long battle with cancer and the art of formulation was forgotten until my late 20s. My sister and I revisited our passion in the pursuit of a sustainable and organic lifestyle after facing our own health challenges. We learned about the magic of positive thinking, the perfection of our body to heal itself and plant medicine. This lead us to creating our own organic skincare products with truly luxurious organic ingredients and no fillers. On the last semester of my Masters in Business Information Management, inspired by our progress and many holistic businesses in Williamsburg, Brooklyn where I lived with my husband, I had the idea to turn our passion into something more. In 2013, I quit my job in pharmaceutical industry and fully focused on my organic skincare vision along with being a mom to my newborn. 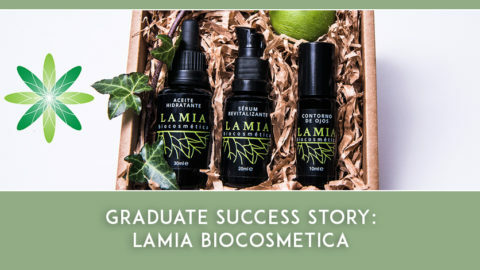 Later in 2013, I completed several organic skincare formulation courses in Formula Botanica. This education provided me the knowledge and confidence I needed to move forward with my dream. I realized, on my journey through motherhood, that FEELING beautiful is as important as having beautiful skin. Maintaining beautiful skin, enhancing my confidence and connection to my inner child, were the focus that drove our research. 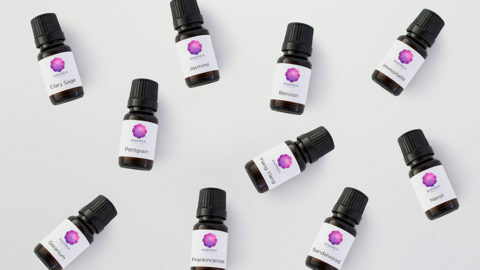 In our products, we used essential oils that improve skin tone and texture, promote skin elasticity and cell regeneration as well as stimulate the sacral chakra that guides our creativity, self-esteem, confidence, self-love, connection to our inner child and sexuality. The results were wonderful and self-fulfilling and we wanted to share them with the world. Where are you based and what do you do? frecklefarm organics was born in our Brooklyn apartment, where I lived with my husband, two kids and our dog. It quickly grew and required more space and we decided to move to New Rochelle, NY in pursuit of our dreams and more space to run our separate businesses. 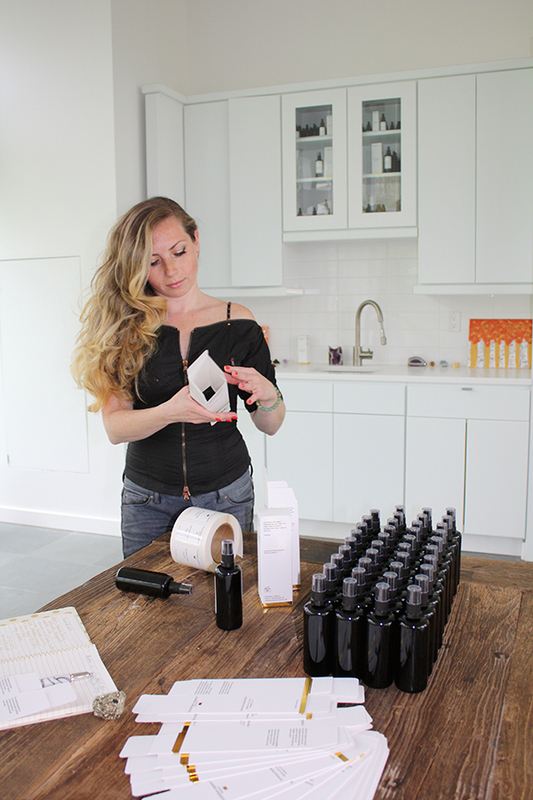 My sister who shares my passion for organic beauty joined the company and runs business operations from her NYC location. 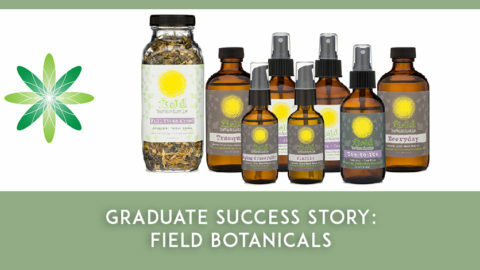 All frecklefarm organics products are produced in our dedicated New Rochelle studio. We currently produce face serums, body oils and face toners, however we have a lot more in the pipeline. Where did the name ‘Frecklefarm Organics’ come from and where did you get the inspiration from for your brand? When I was younger I used to dislike my freckles. As I got older, I fell in love with how unique they made me look. frecklefarm organics was created on my journey to unconditional self-love. The brand is dedicated to celebrating self-love, confidence, individualism, our own unique beauty and positive thinking. 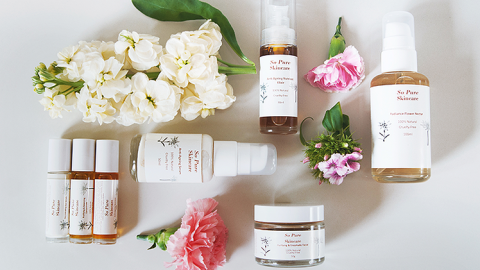 What type of skincare products do you sell at Frecklefarm Organics and which one is your favourite and why? We focus on luxurious skincare essentials: 24k Gold Revitalizing Youth Serum, Revitalizing Youth Serum, Luminous Body Elixir, Rose Hibiscus Toner. If I had to pick one I would go with 24k Gold Revitalizing Youth Serum, because its full of precious plant oils and I absolutely love 24k gold and its benefits for the body. However, I use all our products daily as they complement each other well and have many in the works. Which courses did you take with Formula Botanica and how do you intend to use this information in your business? I took Organic Skincare Business 101 and the Certificate in Organic Anti-Ageing Skincare. They helped me tremendously with taking my formulas to a more professional level and gave me the confidence I needed to move forward. What really inspired you to start your own business and why skincare? I wanted to move away from my corporate career path, and build something that supported my ethical values and health goals for myself, my family and our planet. 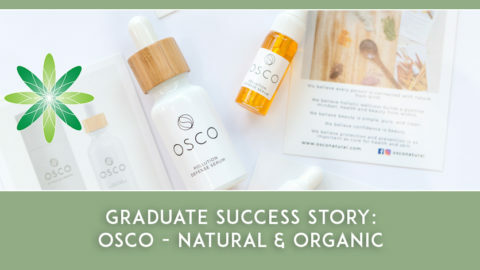 I wanted to make sure the new career path was something I was fully in love with and since I spent a lot of my time on beauty, learning about healing powers of plants and skincare formulation, it only seemed natural to move into that business. While the business requires a lot of attention, most of the time it’s very enjoyable for me and doesn’t feel like work. What was challenging is staying within budget while maintaining business growth and developing our ideas. If this is your true passion, don’t give up. Keep moving forward, one step at a time and your determination and hard work will surely pay off.